These are videos of various guitar hand movements involved in basic guitar techniques. Each video includes a normal and half-speed clip. These videos were filmed for an ongoing book project. 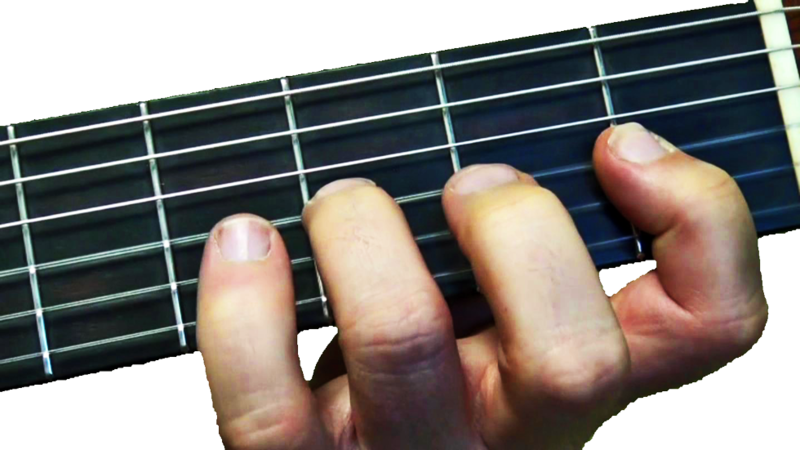 They are offered here in the hope that they will help document how the fingers of a trained guitarist look when performing various basic tasks such as hammer-ons, pull-offs, etc. I hope you find them helpful. Click on the video below that you wish to view and you will be taken to a video viewing page. 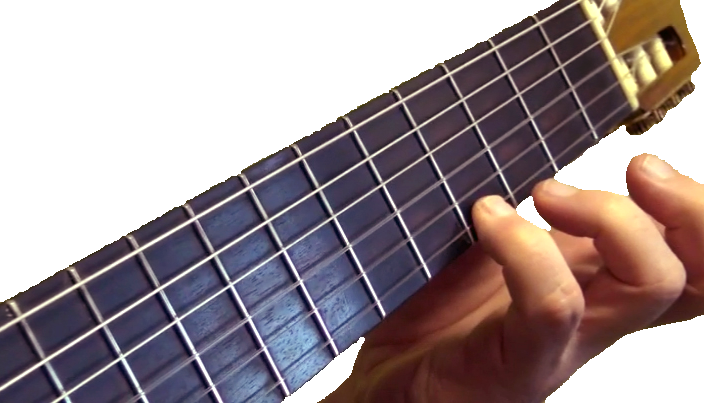 Note that these videos were performed on a classical guitar and utilize the standard classical technique involved in pull-offs, which may be different than that used with non-classical styles. 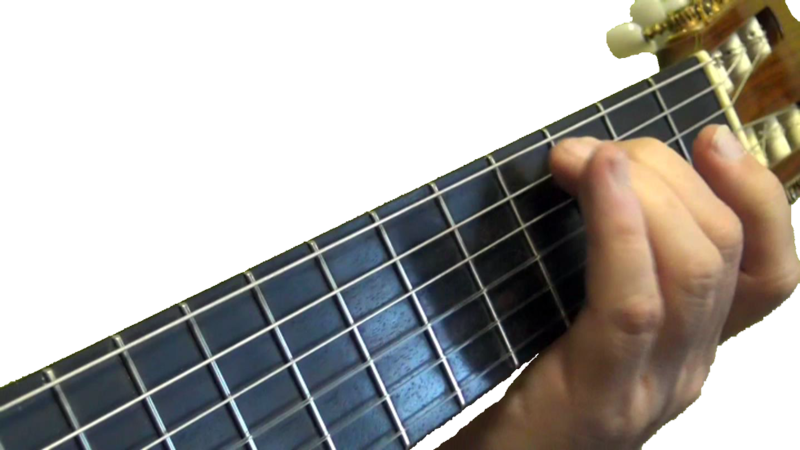 (This technique involves the finger tip pulling off in a downward motion and coming to rest on the string below, except of course when performed on the first string, where there is no lower string.) The vibrato that is demonstrated is the traditional "left-to-right" one.